Everyone wishes for glowing skin and flawless hair. Not only does it make us feel good, it also boosts our self-confidence too. By now, you should have heard of 100% Pure & Organic Argan Oil; a powerful moisturising, anti-aging and repairing oil. Packed with Vitamin E, antioxidants and ultra-hydrating essential fatty acids, it is known to be one of the best oil for dry hair and skin. Pure Argan oil is a one-stop product. It has a 3-in-1 function to moisturise, repair, and slow down the aging process for both hair and skin. Contrary to popular belief, you don’t need too many products to maintain good skin. What’s more important is a simple skincare ritual with concentrated natural occurring ingredients. Ayelli Pure & Organic Argan Oil is a fair trade product. By using it, you’re also supporting the lives of the female farmers we employ. That’s also beauty; beauty with a heart! If you love and support sustainable and fair trade products, read more about our production here. A multi-tasking product for the whole body. Pure Argan oil has many amazing benefits and is considered to be one of the best oils for both your hair and skin. It promises to combat wrinkles, dry skin, acne, split ends, dull hair and more. Mom and baby! Pure Moroccan Argan oil is concentrated yet gentle enough for both mom and baby. It helpes tighten stretch marks and treat skin discolouration caused by hormonal changes during pregnancy. Simultaneously promising to soothe a baby’s sensitive skin, especially irritation caused by eczema and rashes. Unisex! It works wonders on men’s skin too. It calms rashes and cuts caused by shaving, making it a great substitute for the usual after-shave. It can also be used to moisturise beards and style hair. No nasties! It takes approximately 30 kg of Argan fruit and about 24 hours to produce just 1 litre of Ayelli Pure & Organic Argan Oil. It comes in the purest form, free from dilution and addition of toxic chemicals. 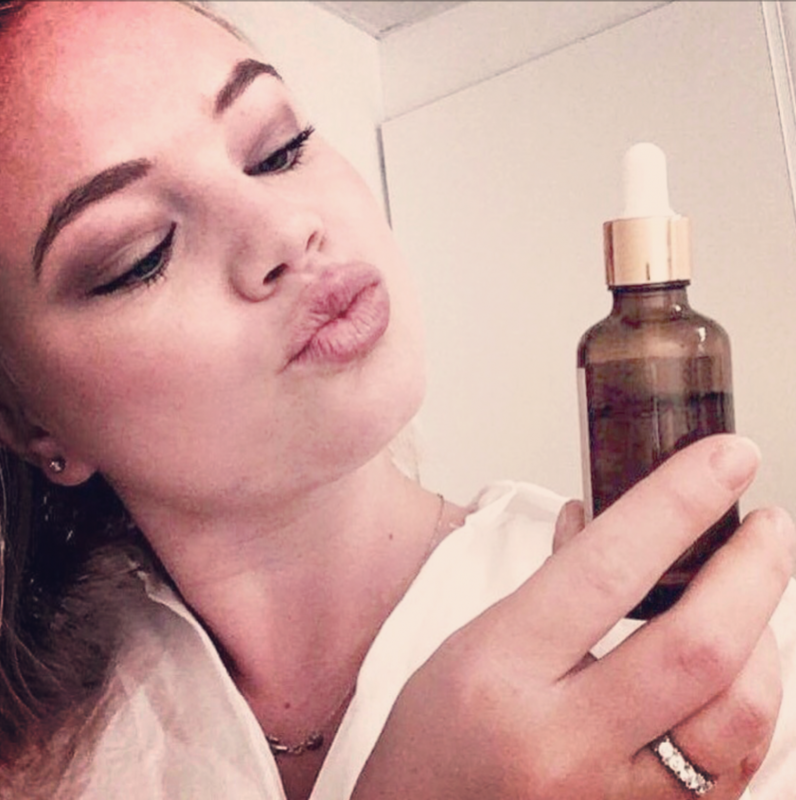 Hanna:” I have eczema and have had problems to find a good and natural creme or oil for my skin. This Argan oil is wonderful. I put it on my face and on my arms and it helps great with my dry and itchy skin. I have used other argan oils in the past but this one seems to be the best. No weird smell, not greasy – just very light and super nice!” Norway. There are many testimonials like these here if you would like to know more about our pure Argan oil, or find out how we are different. 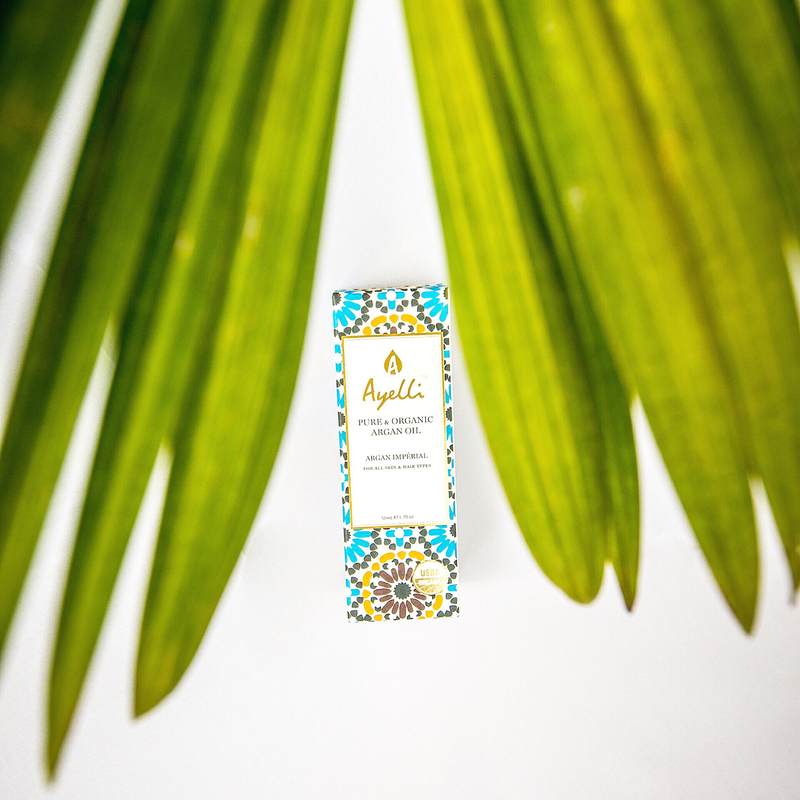 Ayelli Pure & Organic Argan Oil is a powerful and versatile product for people who are concerned about the alarming number of toxic chemicals in most commercial products and those with a passion for pure plant based products. This is suitable for people looking for natural, effective and powerful solution for their skin and hair care concerns, powered by real ingredients and nurturing beauty rituals. Self-care is another form of self love so remember to only use the best organic, performing products. Your skin and hair deserve the best! Are you an Argan oil fan? What are your reasons for using it or not? Comment below and share this article as a subscriber and you will receive our ultra-hydrating Argan cleansing bar worth $19 for FREE* Sharing is caring! Let’s chat!